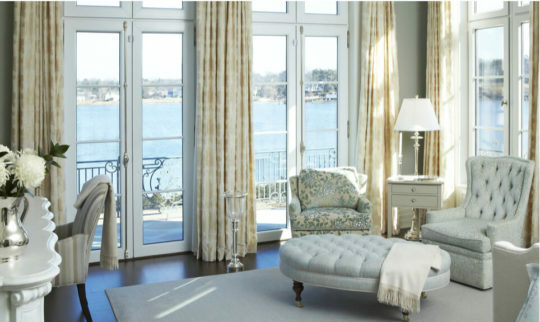 There are new hard wood window treatments that are nothing like your Grandmother’s blinds. 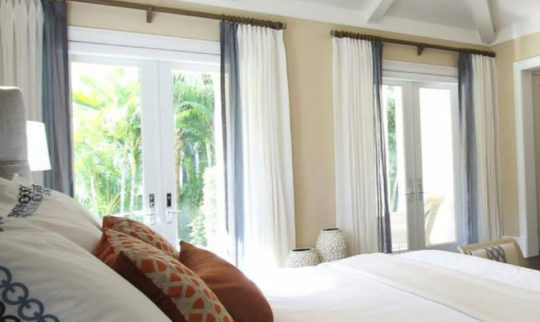 Roller shades, wood blinds, mini blinds and honeycomb shades are basic window treatments that are used every day in many settings. These treatments have been around for a long time, but that does not mean they are boring. 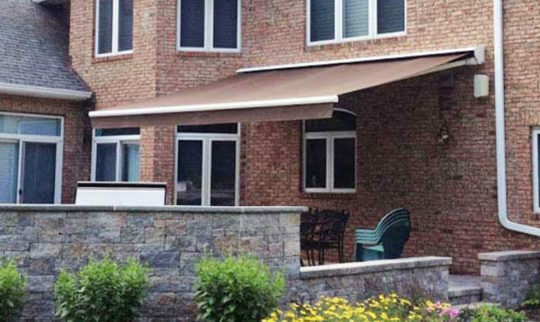 Shade manufacturers, such as Hunter Douglas, have introduced varied product lines that provide stylish solutions for every window style. These products are designed to control light, provide privacy and maximize energy insulation. 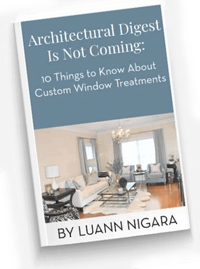 An authorized, knowledgeable window treatment professional is invaluable when it comes to helping you wade through the options available in today’s marketplace. 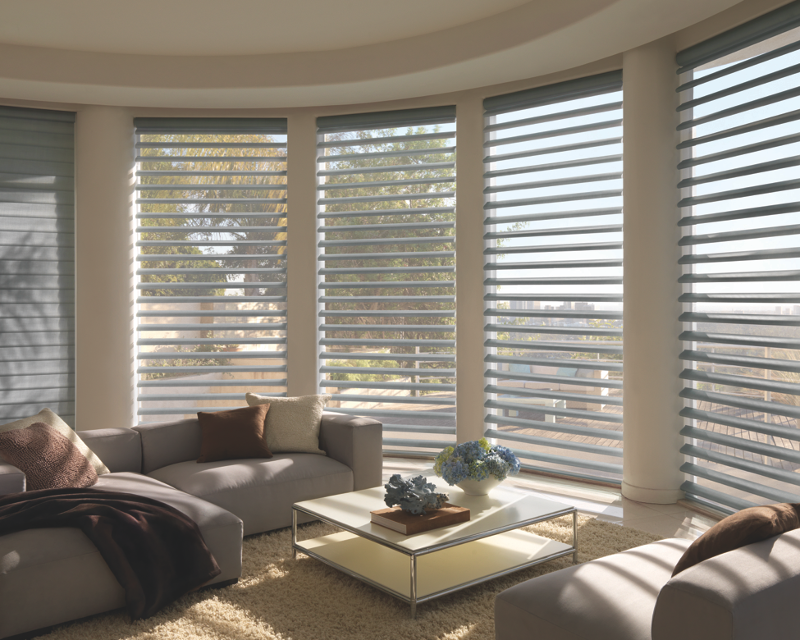 Take a look at just a few of the latest hard wood window treatments by Hunter Douglas available through Window Works.